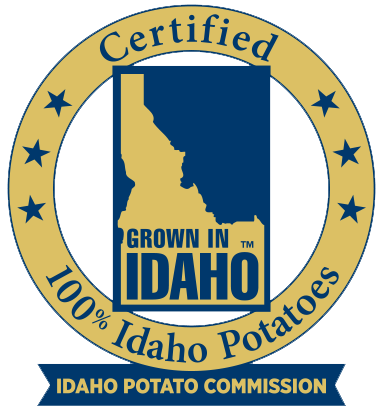 The growth of Idaho® Potato Drop has provided a tremendous benefit to the entire community in Idaho. 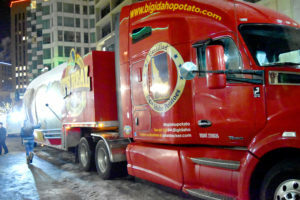 These benefits include terms of commerce, tourism and community pride. Idaho® Potato Drop promotes positive community growth by promoting local charities through monetary donations and awareness. 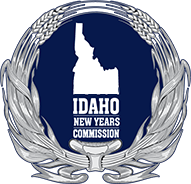 To be the highest-attended and widest reaching New Year’s Eve event, bringing the community and world together for a one-of-a-kind celebration that everyone can enjoy.